Bro, need advise. Is this 15” ssr pro a good buy? Less than 4kg only. Boss said this this is original , not replica. Price - $1000. OR do you advise getting oz, enkei? Budget < $1000. 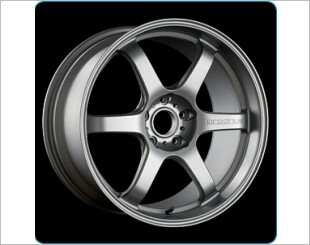 Attached ssr pro rims which i shortlisted. I have used SSR before, lightweight and good. 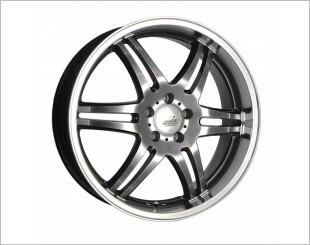 Shop also selling enkei rs+m 15” for $600. Boss said is orignal and made in japan. Anyway to tell? $600 too cheap for enkei? Bro, do i need to do wheel alignment if change rims of the size?? 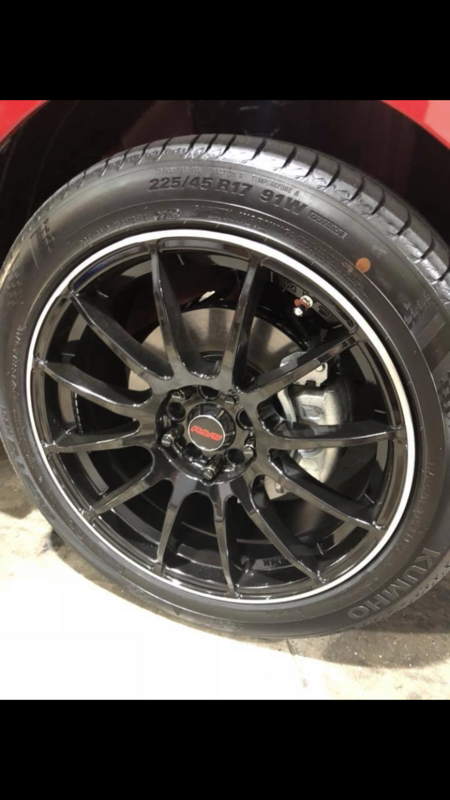 Normally the rims will indicate MIJ or a sticker indicating the details of the rim. I'm not familiar with Enkei 15s. But 600 for a set of originals is abit cheap for me. Better to find out more before committing. 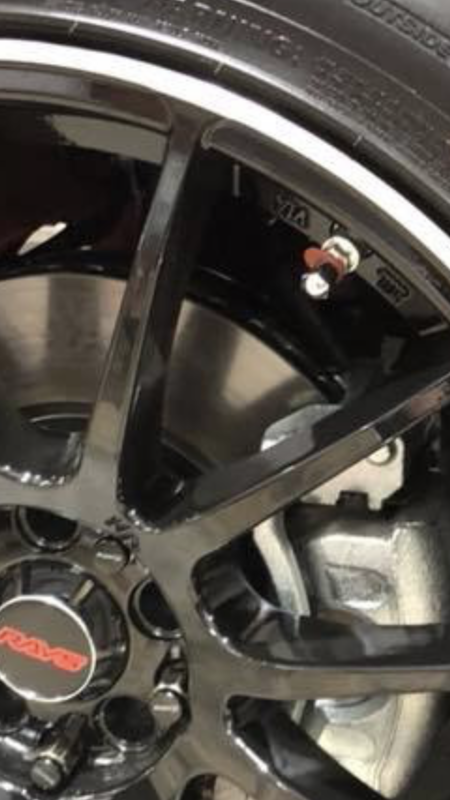 Normally, changing rims do not need alignment if the current settings is within specs. Same for tyres. Unless the bolts or nuts are stuck on the hub and they need to hammer things around causing alignment to go off. got Enkei RM+S instead... @ $650 after trade in. I think it is a good deal. 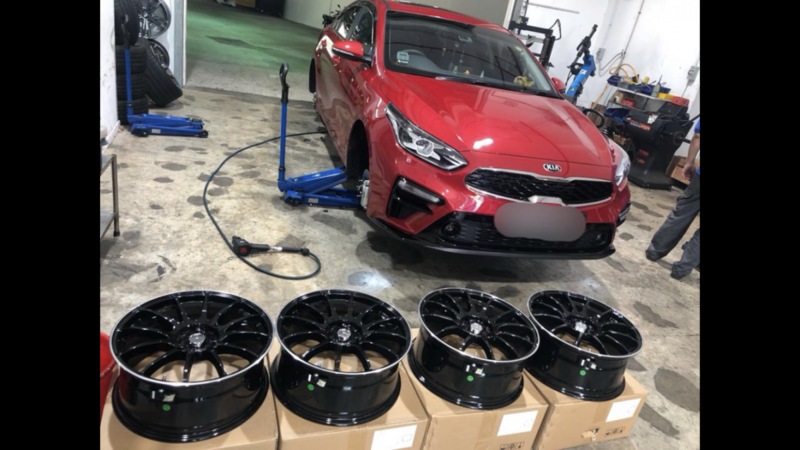 There are affordable RIMS from Enkei too. $600 is without installation. Paid another $100 for accessories and installation. 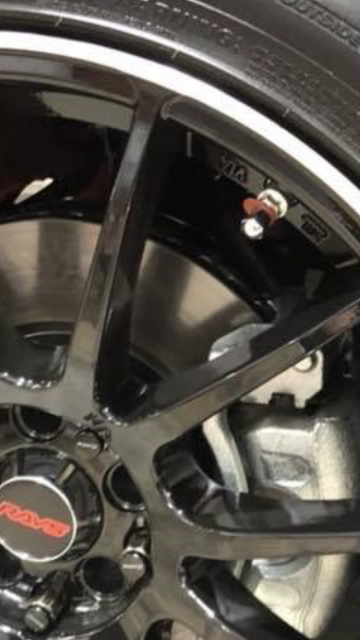 On Facebook, Saw this rims being installed on a car. It’s a Rays but I don’t recalled Rays having dual PCD bolt hole and the circumference polished portion looks double the size of typica Rays design.. do you think it’s a replica? 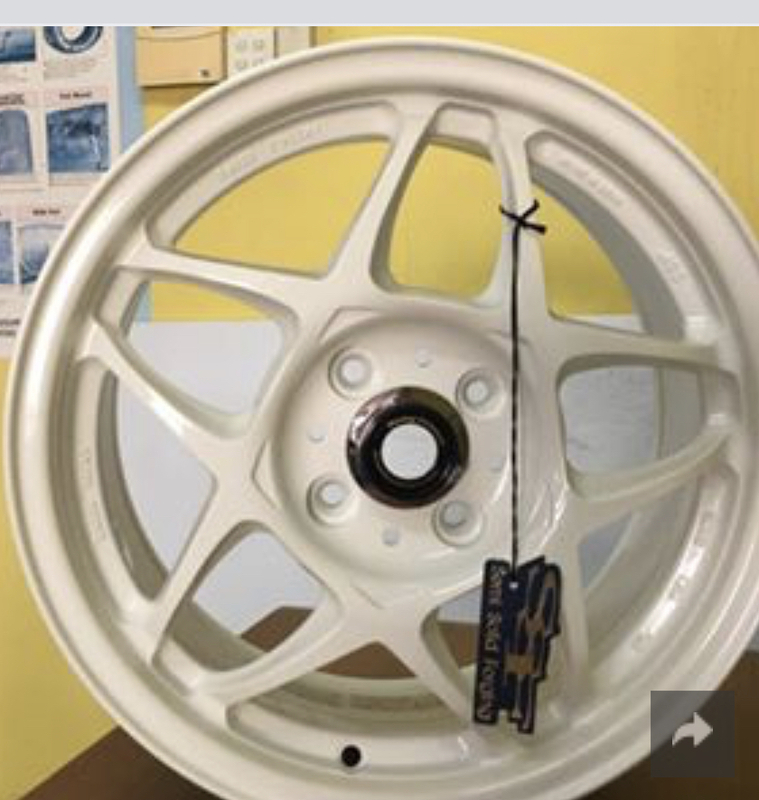 The rim Color also doesn’t looks like the typical Rays standard.. wonder if buyer got sold a replica by shop..
quite many branded rim sold in market are replica ( i am not saying they are inferior quality. By the way, if we talk about quality proven wheels. I can advise you to pay attention to the brand MOTION WHEELS. These are good forged wheels. I bought these wheels last summer. I like. Very light and durable. I chose for a long time, read reviews, talked with experienced car owners. On the official website Motion Wheels http://motion-wheels.com you can read how these wheels are made and about the company's guarantees. By the way, my friend ordered wheels on an individual project here. This is also interesting. Edited by Dert, 07 April 2019 - 12:05 AM. Buy the design you like at the price you are comfortable with. 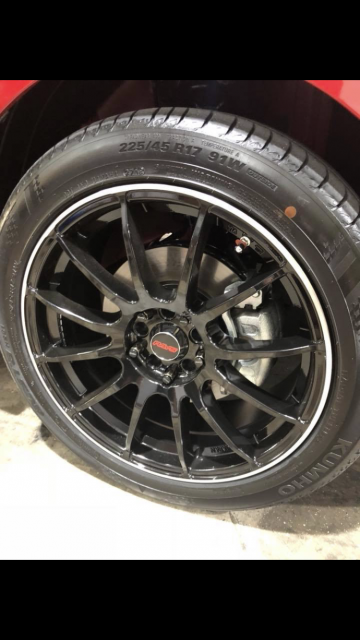 No point buying branded wheels at the price and design you do not like.